Dedicated to his good friend Big Makk, DJ Nonames of Foreign Beggars has put together this mix for SeratoCast Mix 59. Cue this one up to play at your next party or turn it up right now! You won't be disappointed. "This one took me a minute, i've been producing a lot lately so I wanted to spend some time listening to new music and put together something that touched on all corners of what im into in 2016, and made sense musically. As always recorded live between Technics, CDJs, and my trusty DJM909 via Serato. I made the intro the day after Skepta won his Mercury prize, Dabbla and Illaman peppered it with some bars and I threw some other acapellas and shouts from my iphone in there. The last one is from the late great Big Makk aka Samisoni Koroitamudu. Rest up brother." 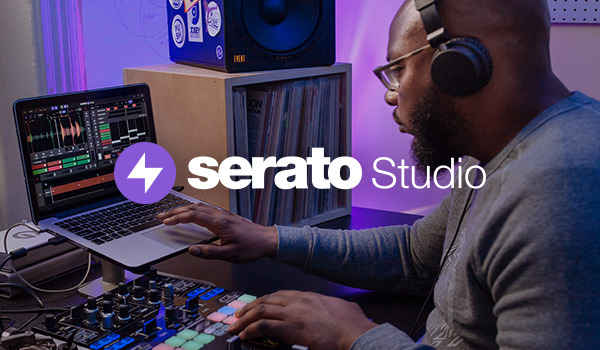 Check out more from Serato Artists.